Entities including Salina 2020, the City of Salina, and Salina Downtown, Inc., are inviting eligible businesses to become a part of the transformation of downtown Salina. According to Salina 2020, the project is already underway with the Alley Entertainment Center, Homewood Suites By Hilton, YaYa’s Euro Bistro and Starbucks currently under construction and with the recently completed Salina Fieldhouse and Old Chicago Pizza & Taproom. 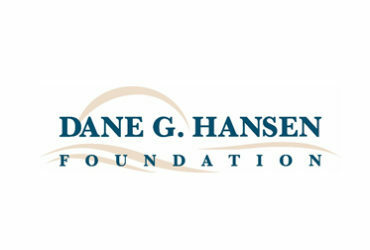 They say new and existing businesses can apply for Community Improvement District financing (CID) or Tax Increment Financing (TIF) funds made available as part of the revitalization project. Downtown Salina has also been established as a Qualified Opportunity Zone, which provides additional federal income tax incentives. To accelerate new development and redevelopment, The City of Salina established downtown Salina as a CID. Throughout the CID, add-on sales and use tax will be charged, with a portion of the generated revenue supplementing qualifying costs of eligible improvement projects within the district. As revenue is generated over time, funds will be distributed on a “pay-as-you-go” basis. Sales tax within the CID will commence on July 1, 2019 and will be in place for 22 years. Tax Increment Financing is a real estate development tool used to reimburse eligible costs for commercial development projects. Like the CID, developers will be reimbursed on a “pay-as-you-go” basis. The City of Salina has created a TIF district and approved a TIF project plan to allow for application of these revenues to incentivize new commercial infrastructure. Qualified Opportunity Zones promote long-term investments in low-income areas, with the goal of advancing development in economically distressed communities. This program allows taxpayers to re-invest private capital gains and postpone or decrease federal capital gains taxes in designated qualified opportunity zones. Within downtown Salina, the zone is intended to be accessible to all classes of investors and businesses and there is no cap on gains made on investments. 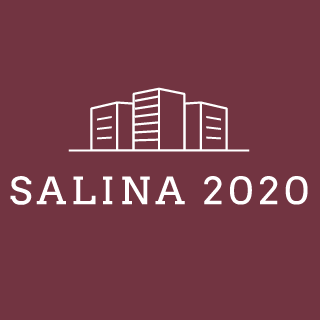 For more information on business incentives, mini-grants, forgivable loans, new business recruitment loans and cluster marketing grants made available through the downtown Salina revitalization project, visit www.salina2020.com.